Earlier this week, the Reserve Bank of India upheld their ban on cryptocurrency in the country. 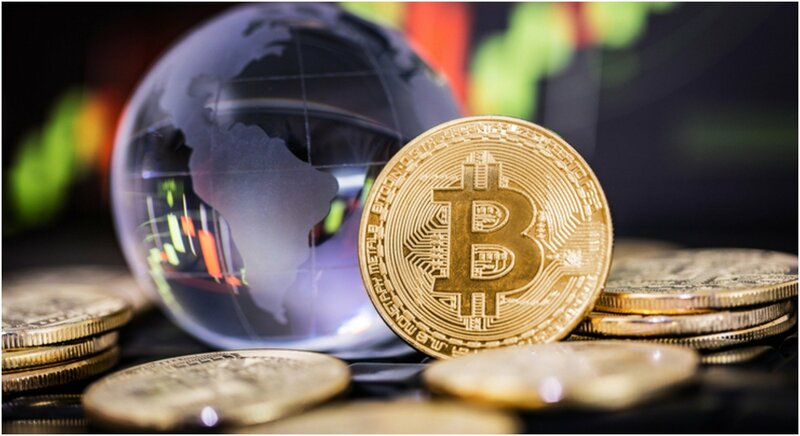 The powers that be are attempting to keep the country's investors and traders from suffering the same fate as other countries, so their plan is to ban the market to protect their businesses and their people while also established their own cryptocurrency sector in time. Unfortunately, most people believe the move may be unconstitutional and killed the momentum of a new market. DNA India is reporting the crypto players within the market have struck back as a result of the ban. 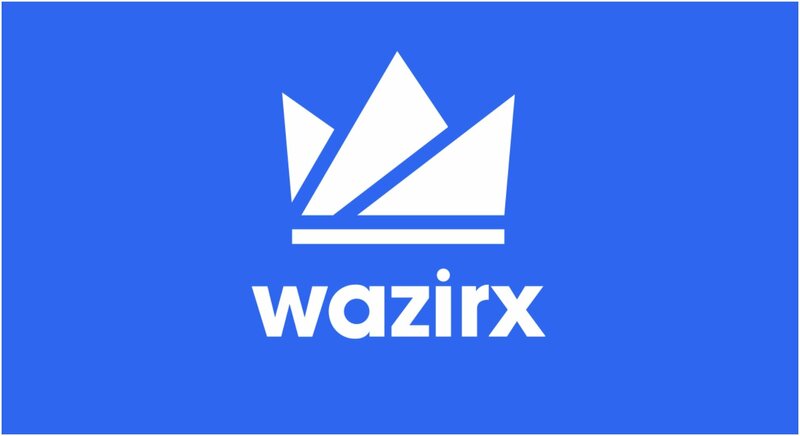 Nischall Shetty, founder and CEO of WazirX, was prepared for the Reserve Bank of India to uphold their ban against cryptocurrency. He wanted to provide an alternative model for entry and exit through the cryptocurrency market in spite of India's ban. It's important to note that India's ban only stops its citizens from buying cryptocurrencies with their bank accounts. A peer-to-peer model doesn't require a bank account and entails a direct cash transfer between the sellers and buyers within the market. What's Next For Cryptocurrency in India? "This is primarily because people who have never traded in cryptocurrencies are afraid to get into it right now. But the ones, who are invested see the rapid growth that cryptocurrency can give to your portfolio. It is unprecedented. You just can't compare it with any other financial instrument, but the new ones are not sure whether they should enter now or wait. The number of traders in India was around 4-5 million; We don't know how many are active. These are people who have traded in crypto at some point or other in time."